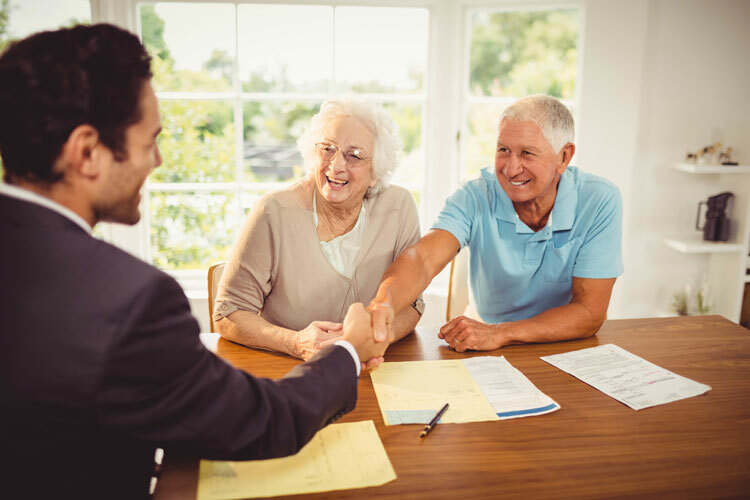 The Senior Choice program, connects people to trained tax aides during the tax season to answer tax related questions and file tax returns. Lifescape partners with the AARP Foundation Tax-Aide program to bring trained tax consultants to our office. Although Lifescape's specialty is serving older adults, this program is open to individuals of any age residing in Winnebago County. Contact our Senior Choice caseworkers to schedule a tax consultation at 815-963-1609 or email ia@lifescapeservices.org.